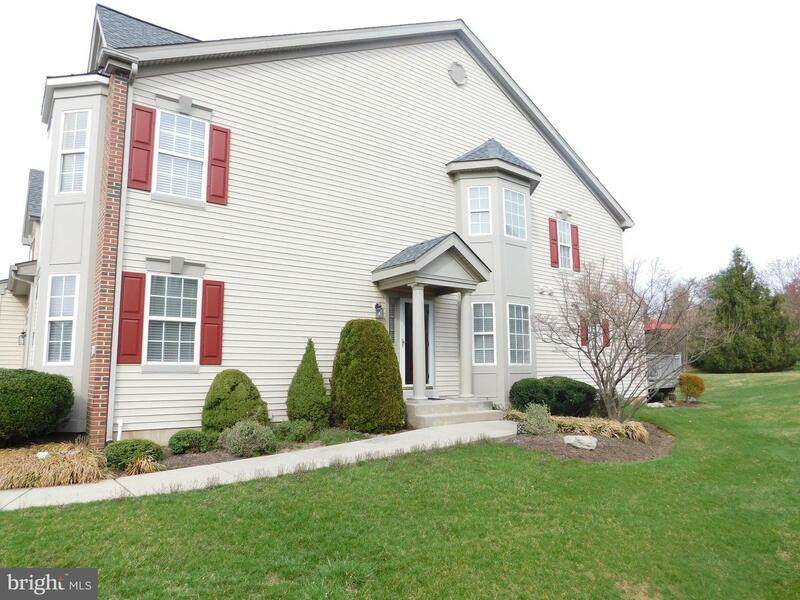 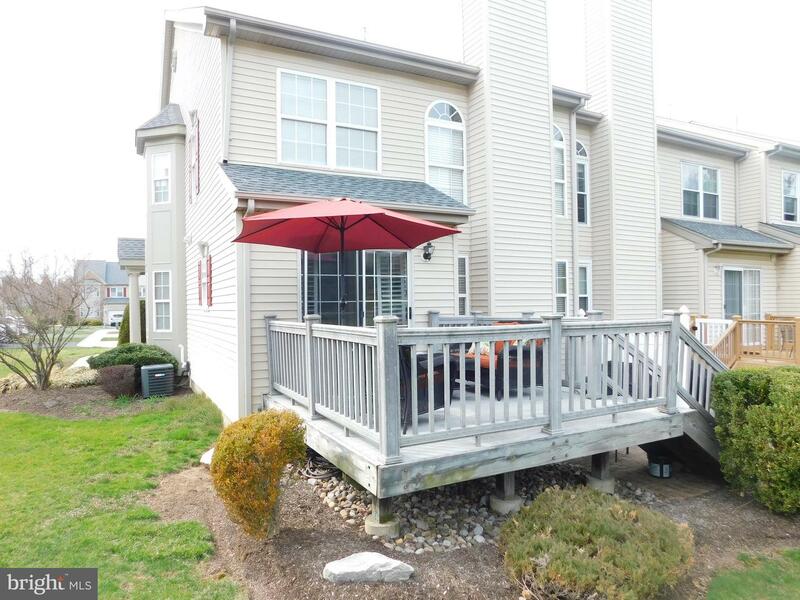 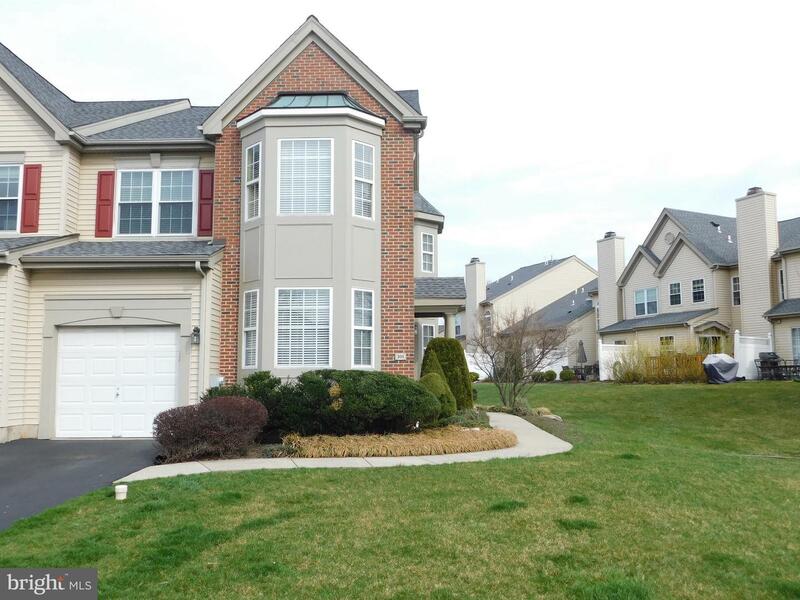 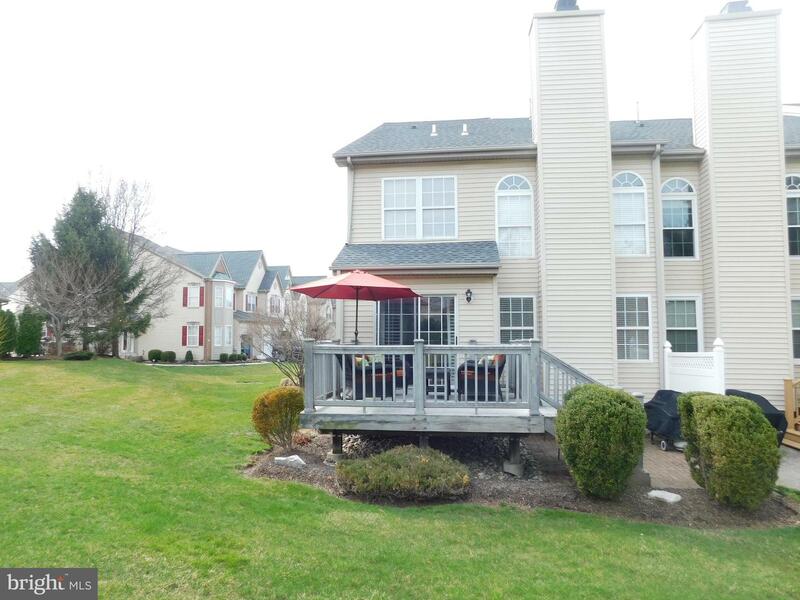 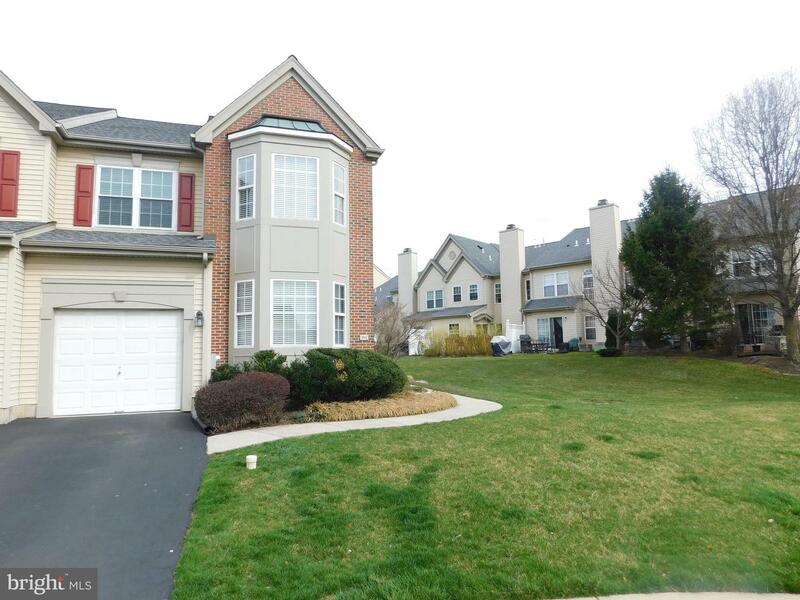 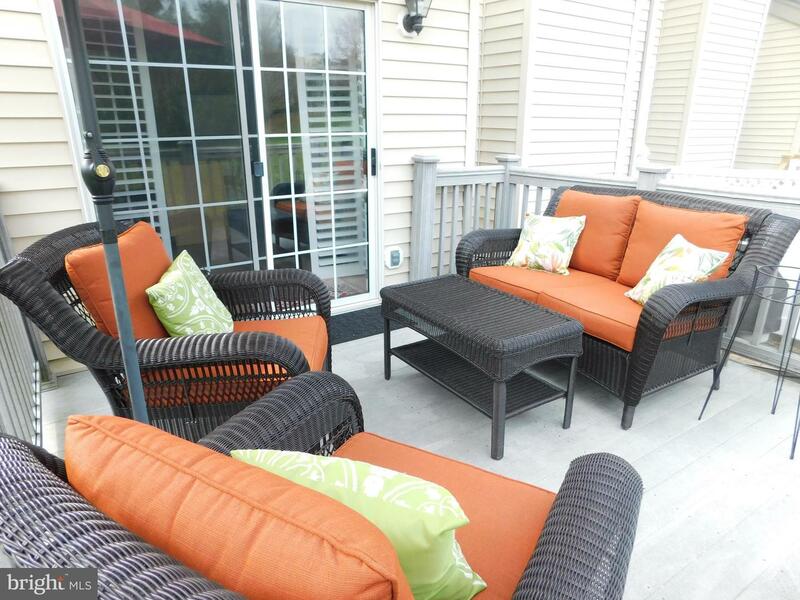 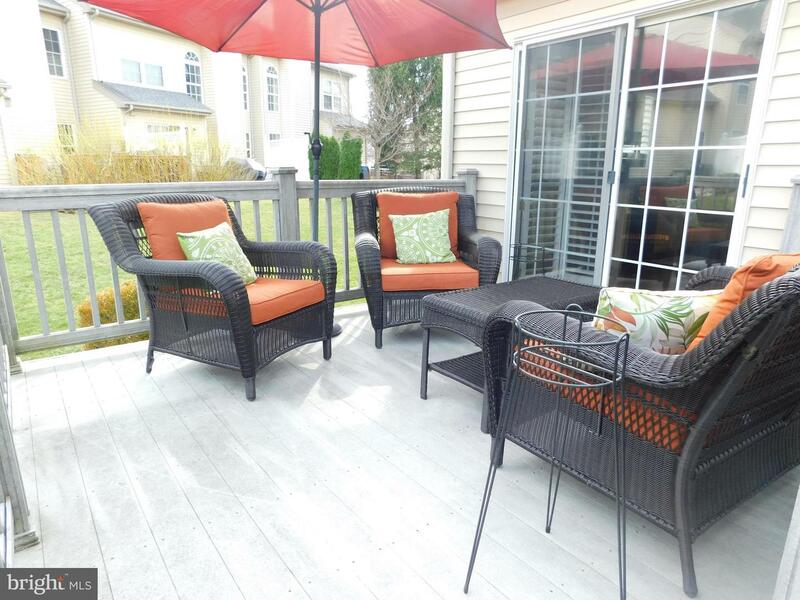 Rarely offered and Highly Sought After Summerhill End Unit Townhome in Country Crossing. 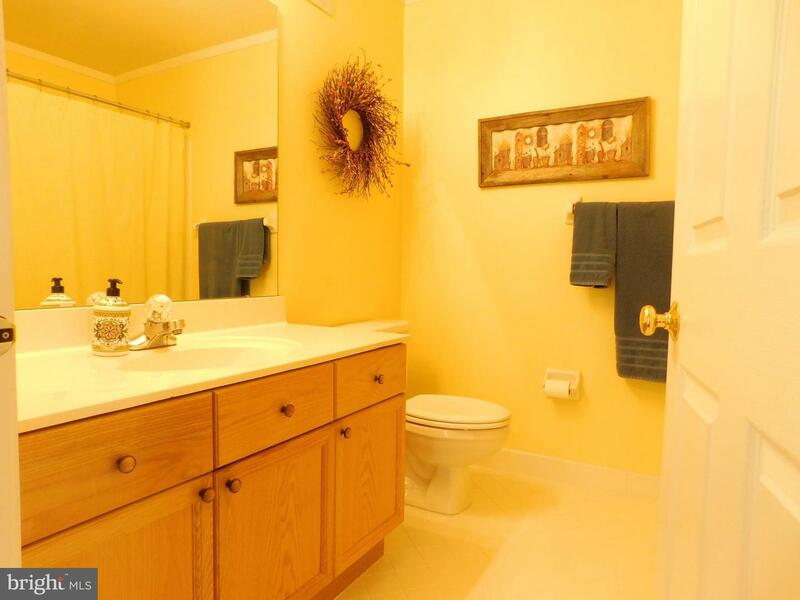 This fantastic well maintained 3 bedroom 2.5 bath home Features a Two Story well lit Family room with Ceiling fan. 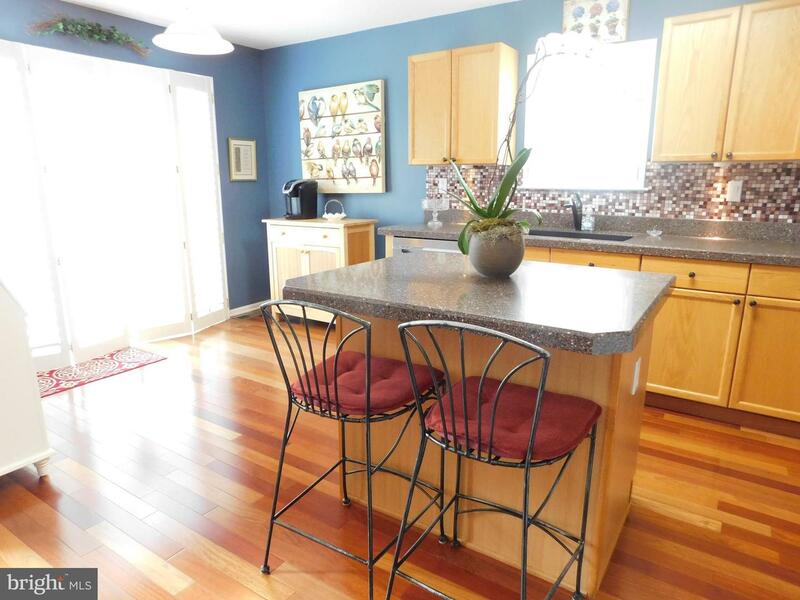 Eat-in Kitchen with Granite Counter-tops, Tiled Backsplash, Island, Built-in Microwave, Gas Self Cleaning Oven & Sliding Glass Door to an Engineered Deck & Brick Patio. 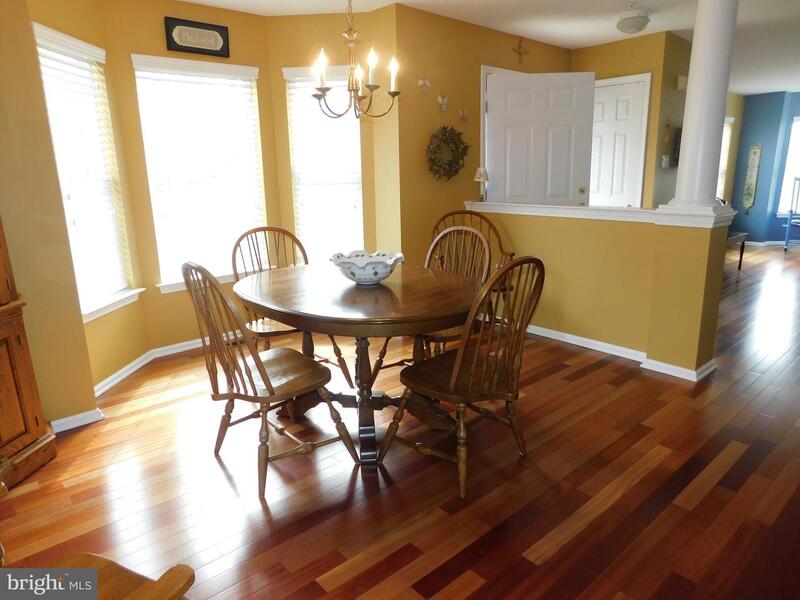 Formal Dining room & living room. 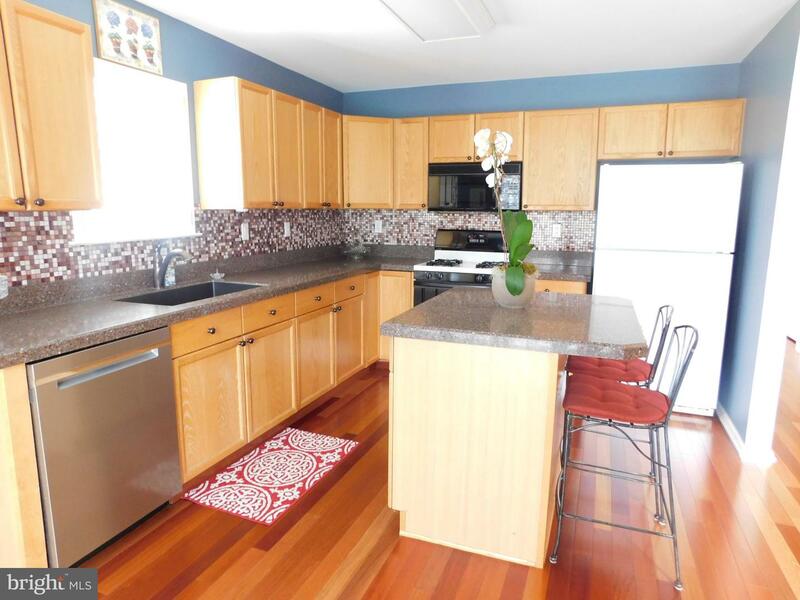 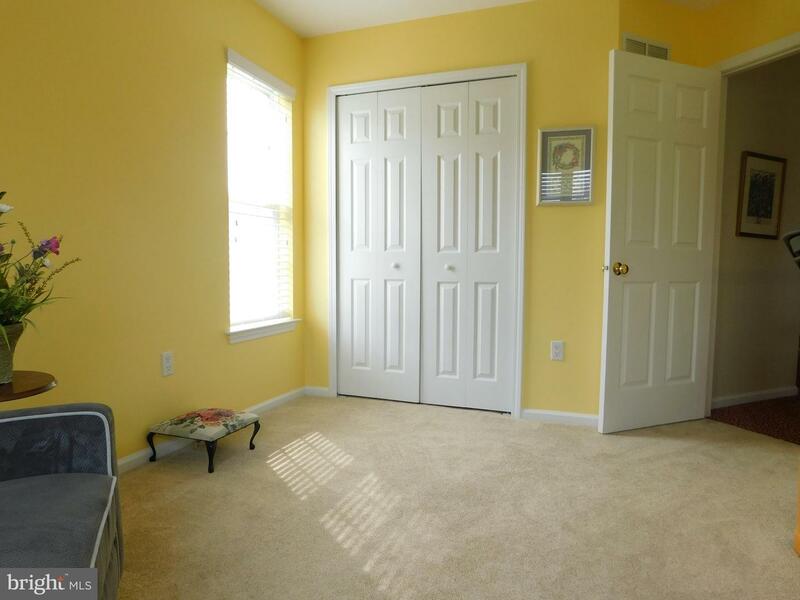 First floor Laundry Room, Two Coat Closets & One Car Garage with Electric Opener. 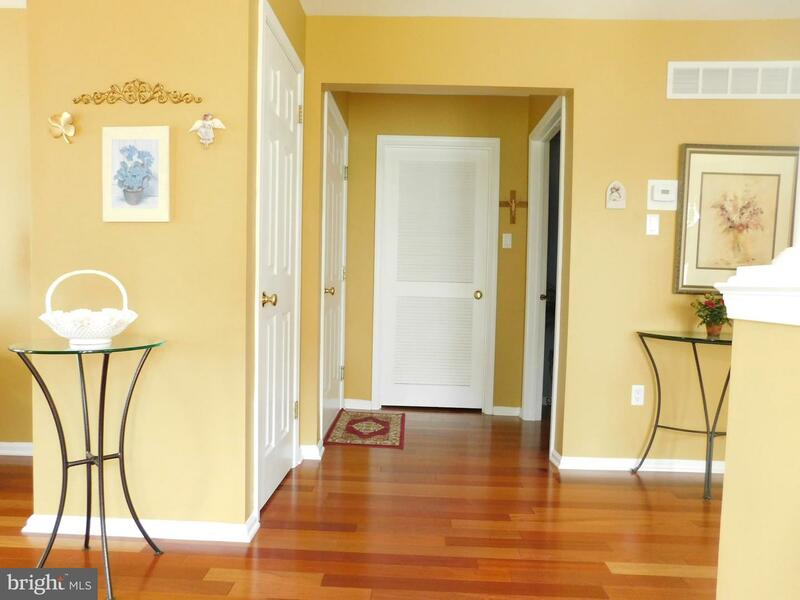 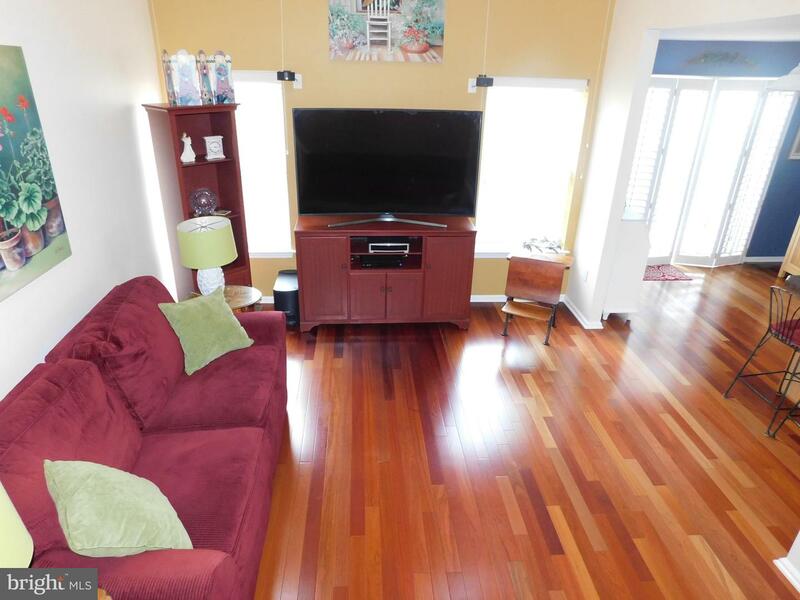 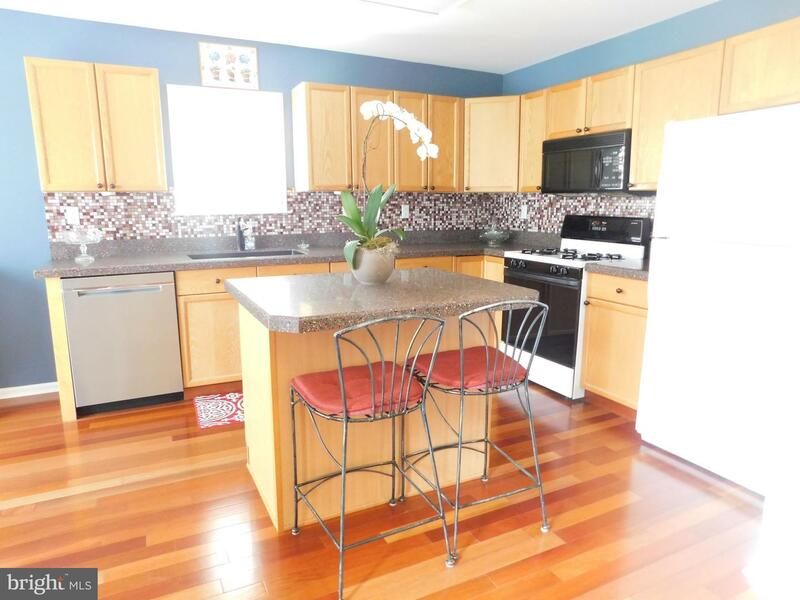 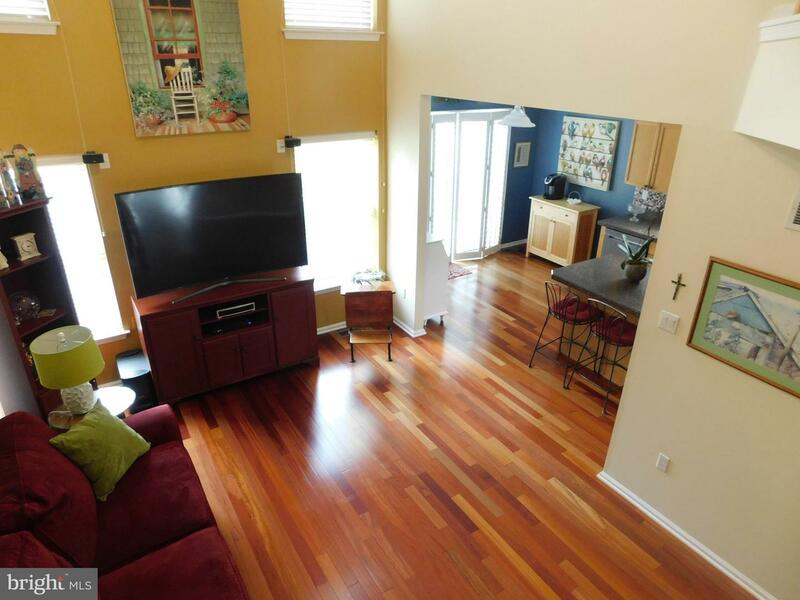 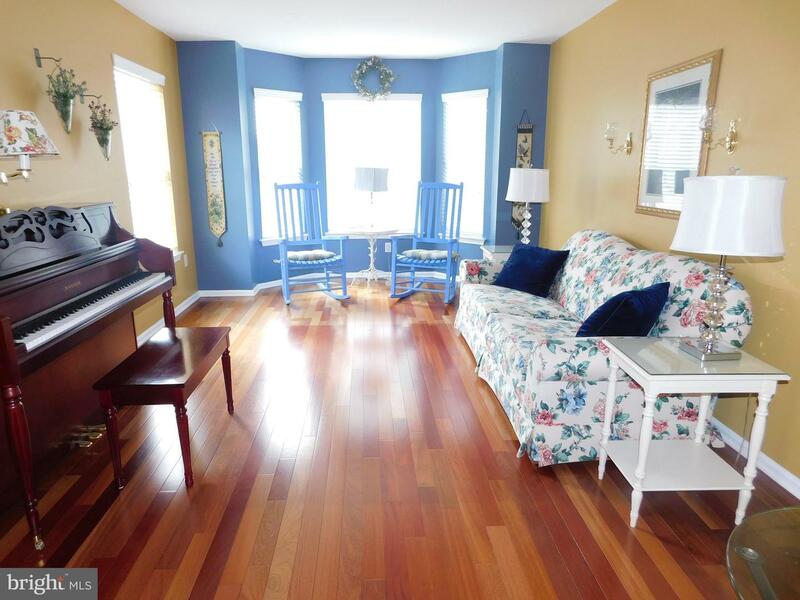 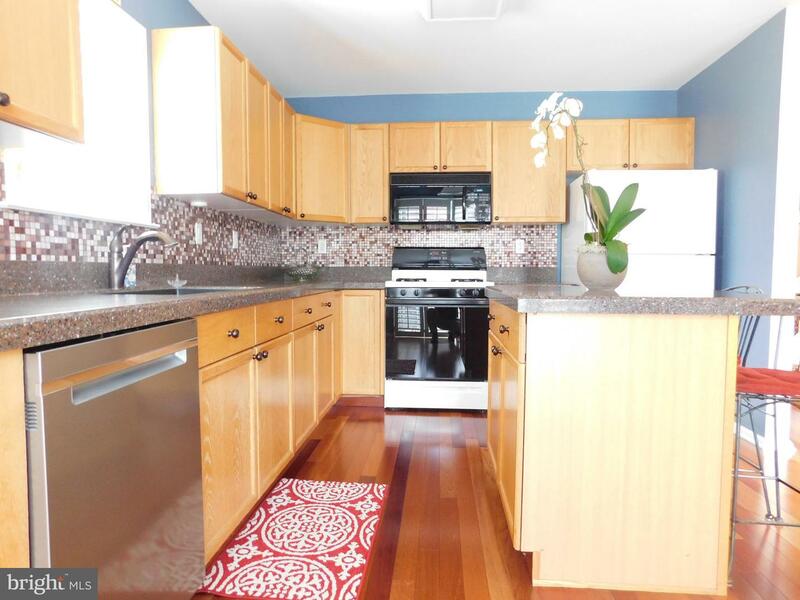 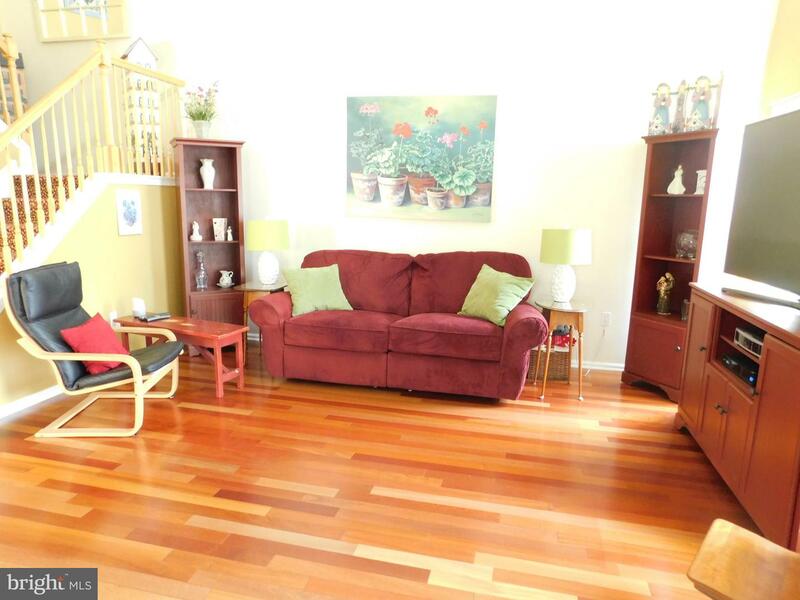 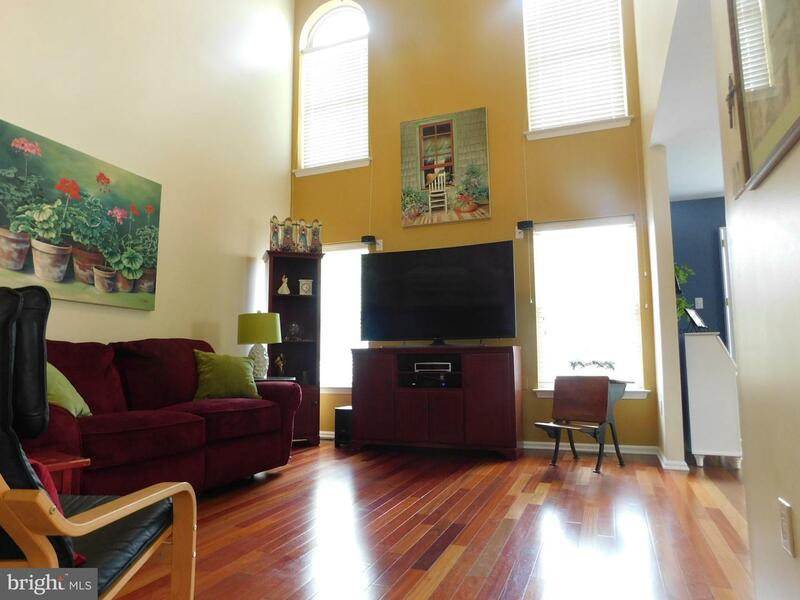 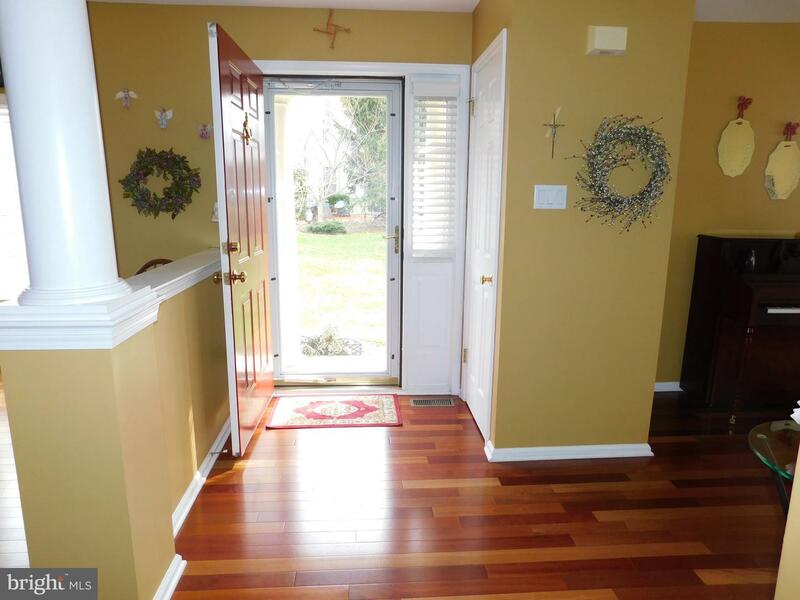 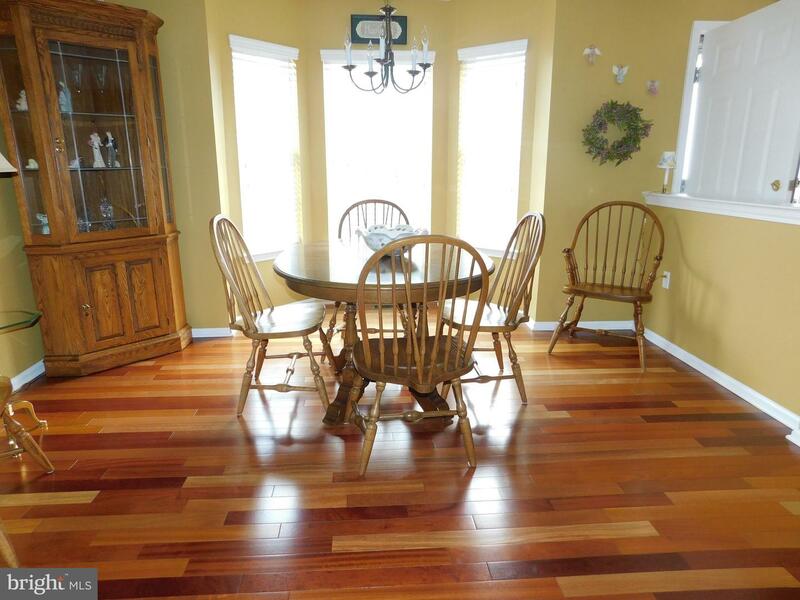 Beautiful Hardwood Flooring throughout the first level. 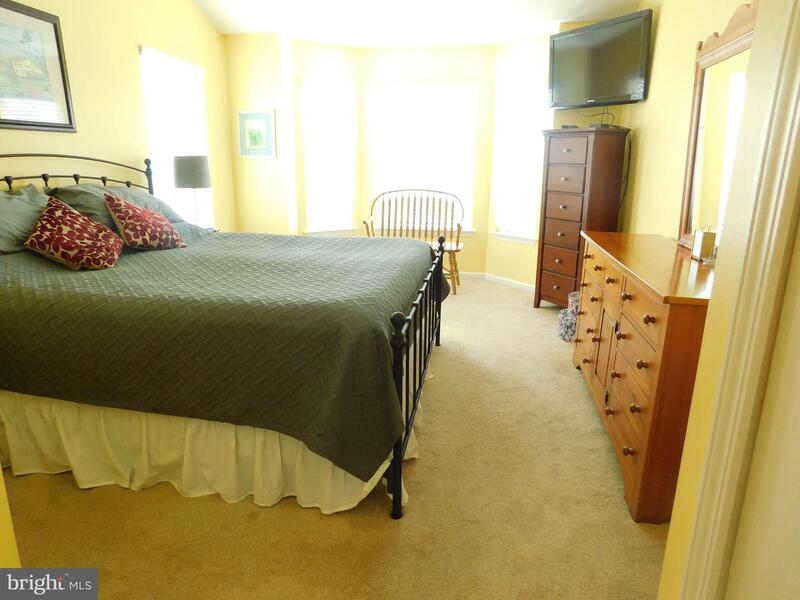 Main bedroom has a Ceiling fan, walk-in Closet , regular size Closet & Main Bathroom with His & Her Sinks, Linen Closet, Soaking Tub & Stall Shower. 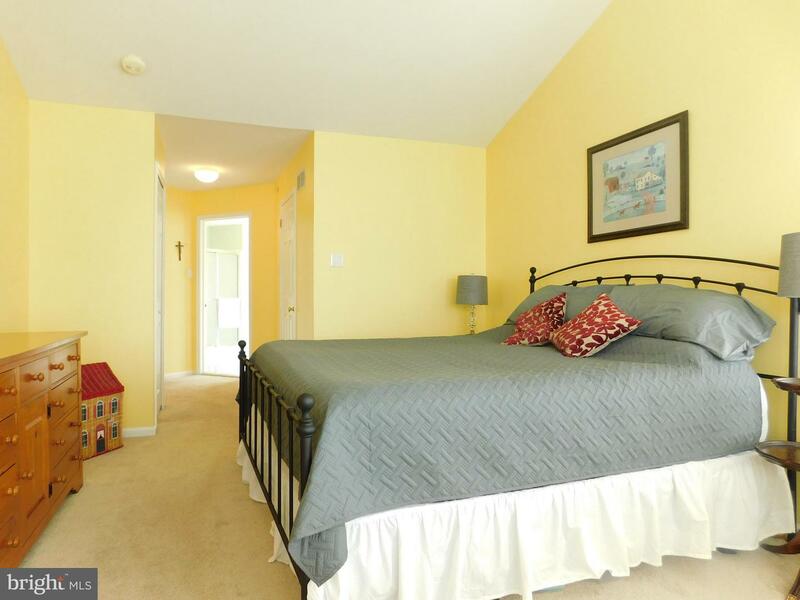 Two other nice size Bedrooms with Ceiling fans, one with a Walk-in Closet. 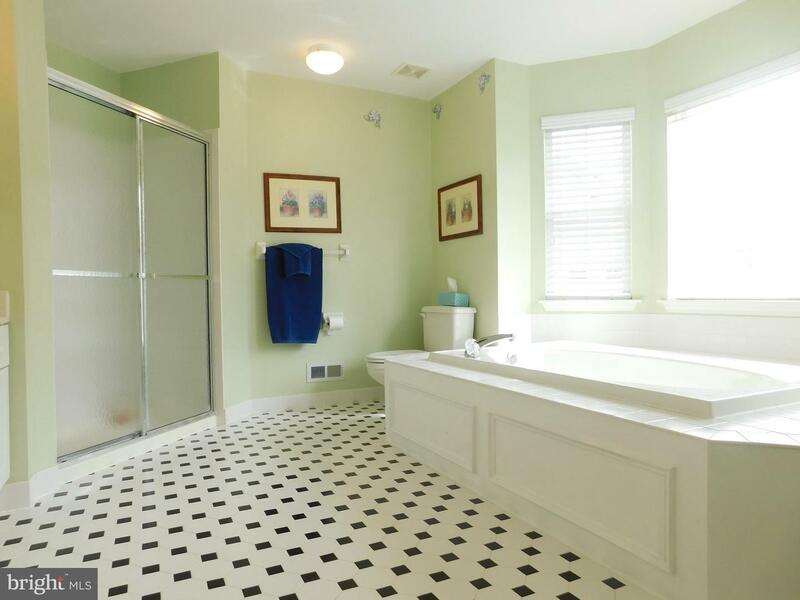 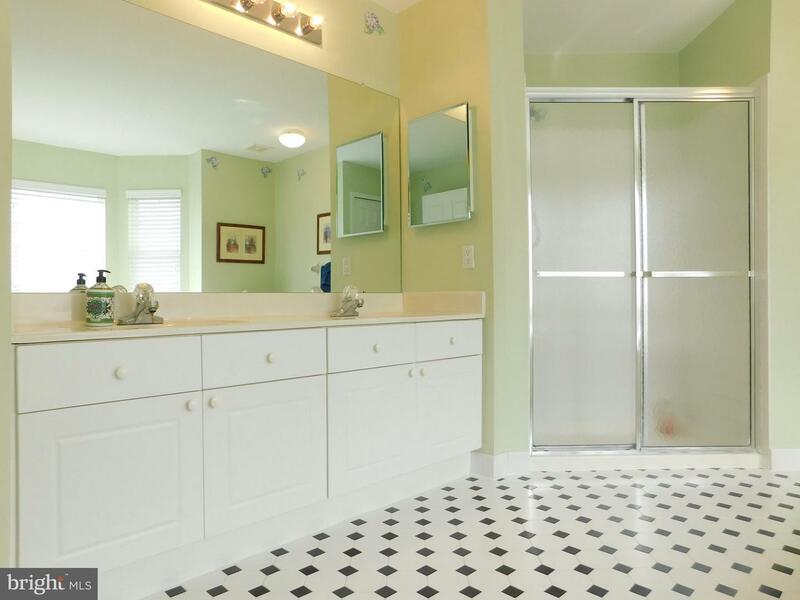 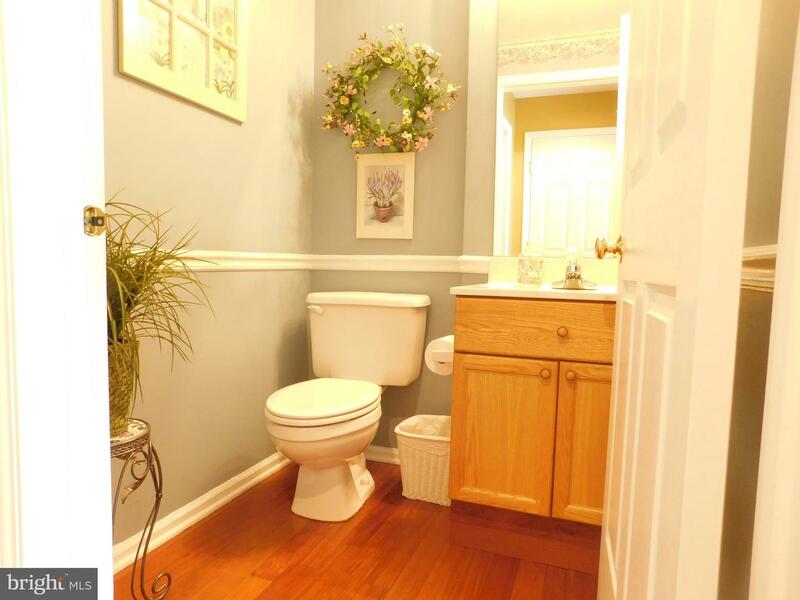 Hall Bathroom with Tiled Floor, Tub & Linen Closet. 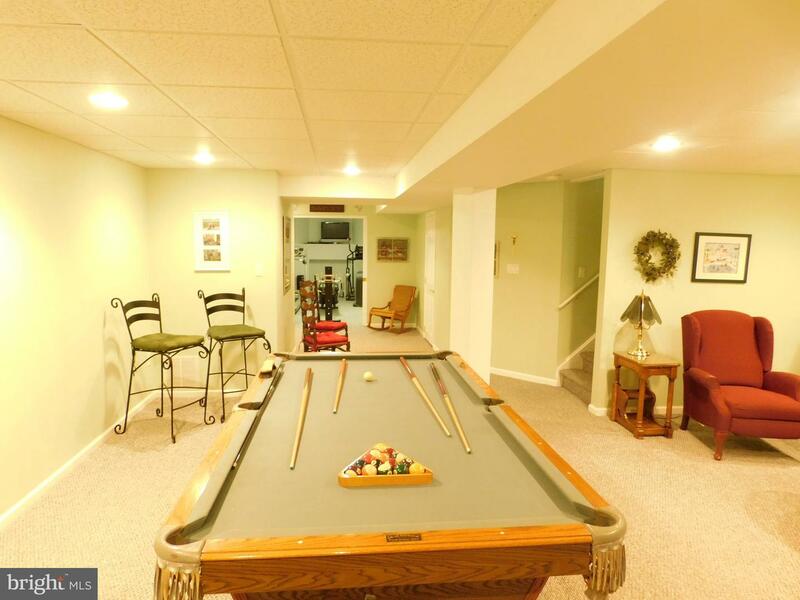 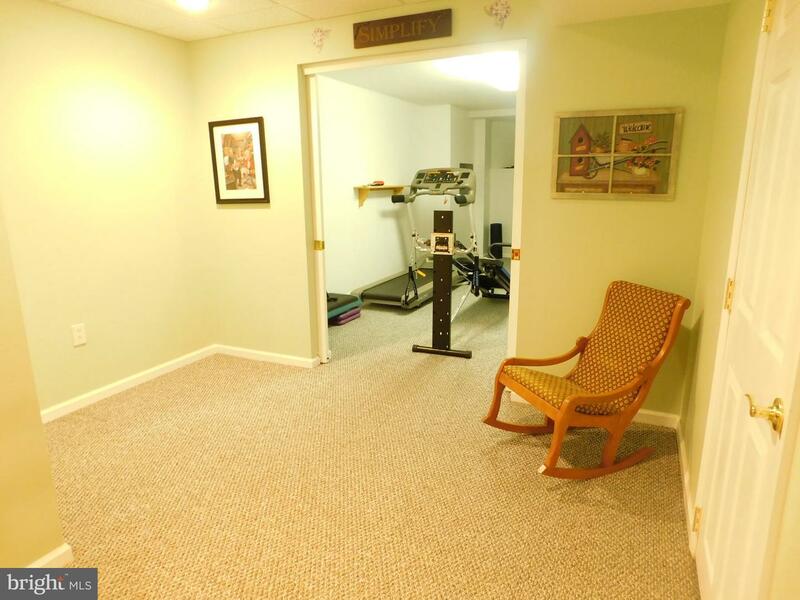 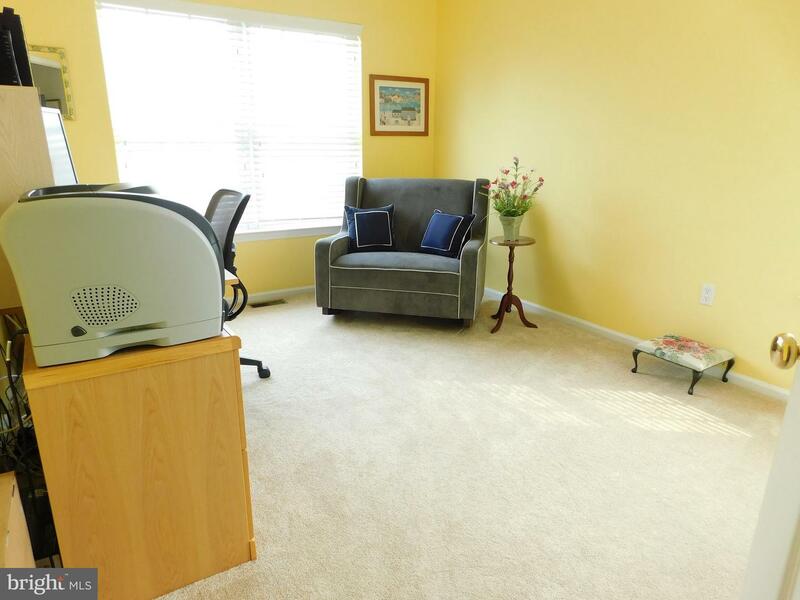 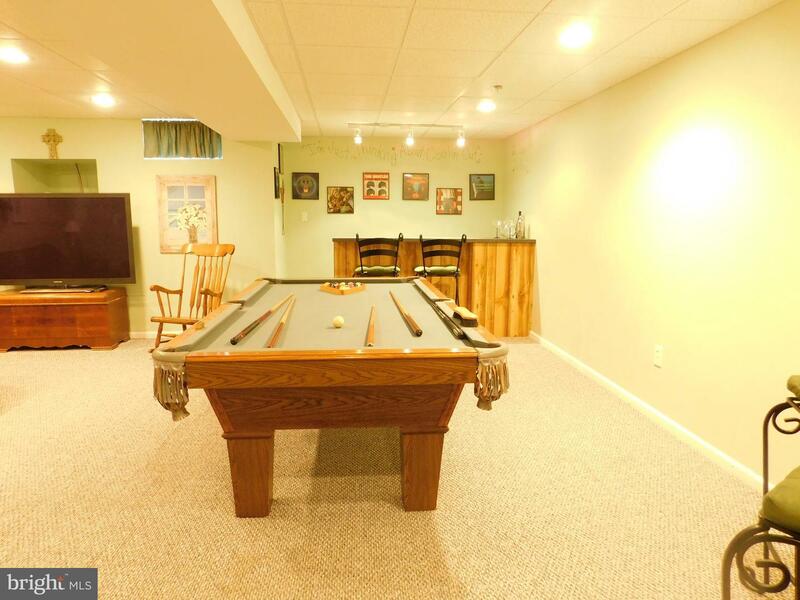 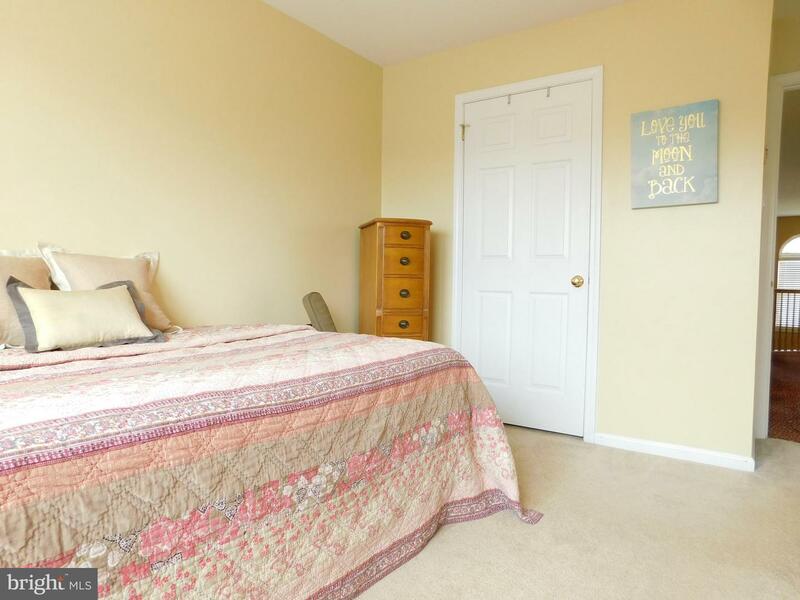 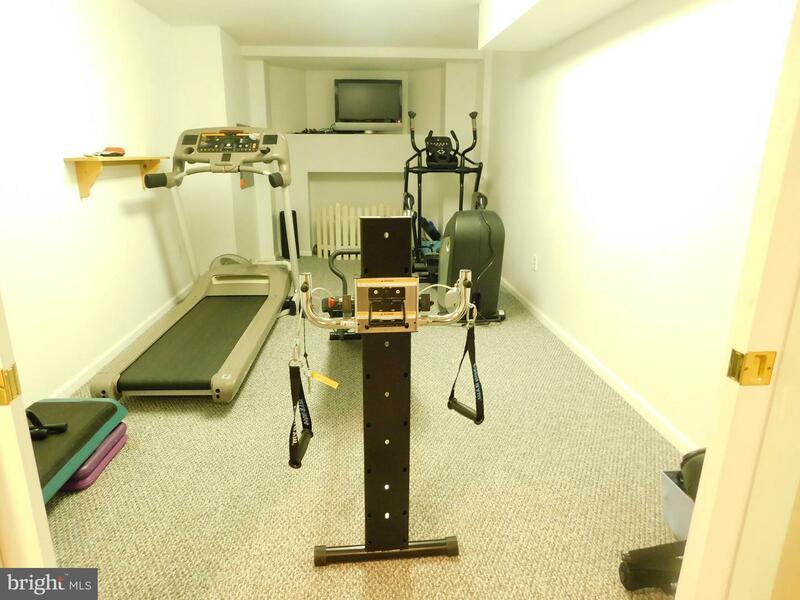 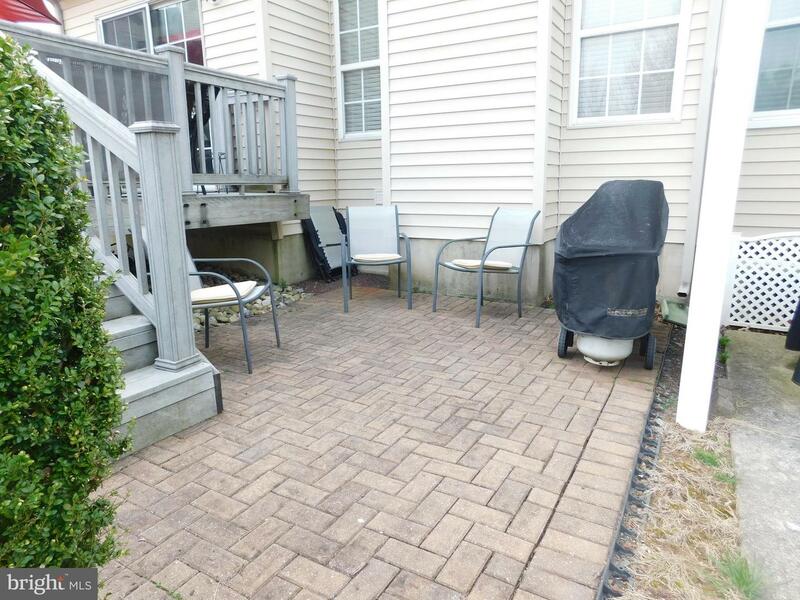 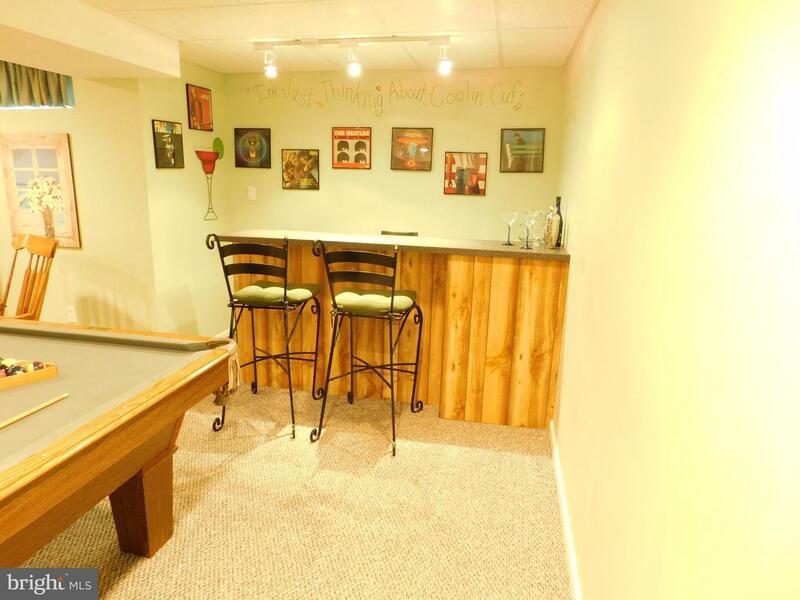 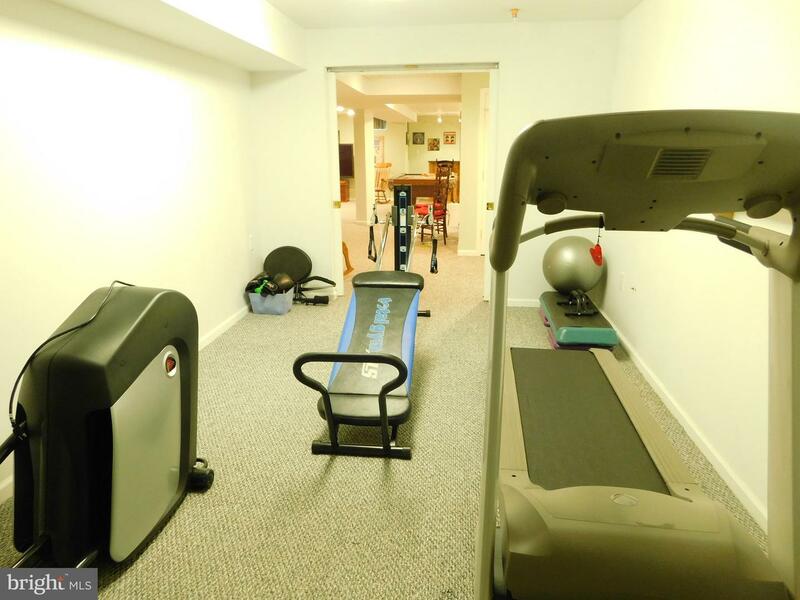 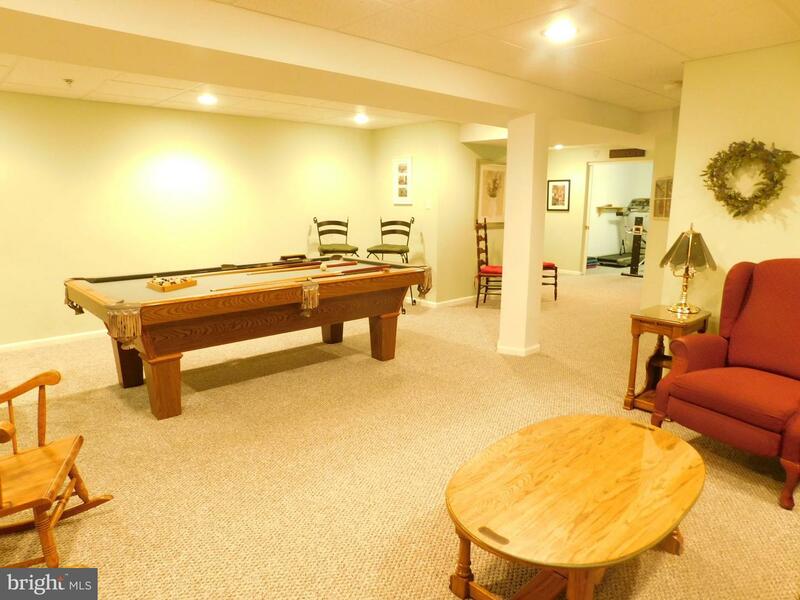 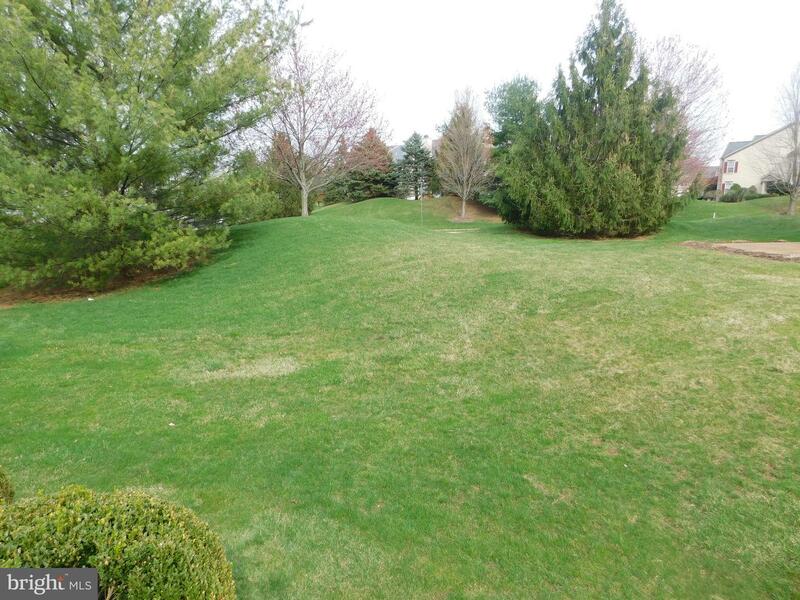 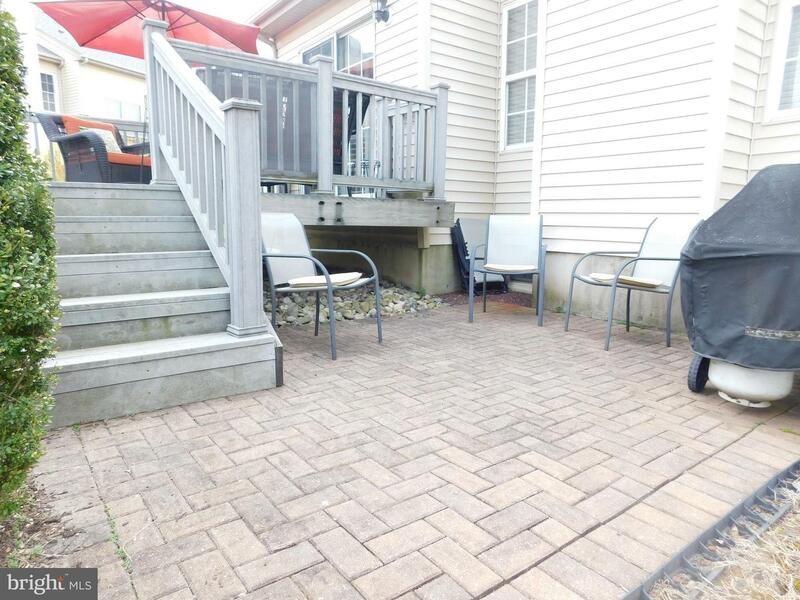 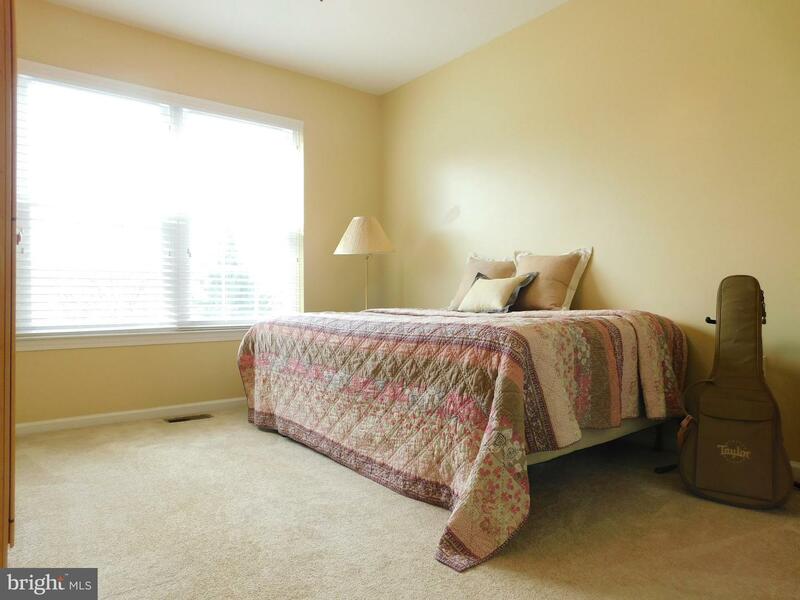 Come Play, Workout or Relax in your Multi Room Finished Basement with Storage closet. 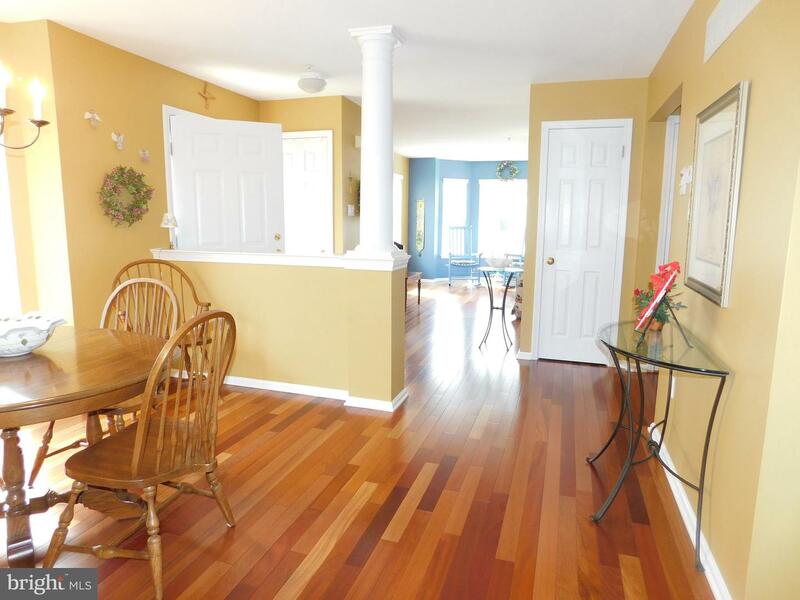 This home is Freshly painted. 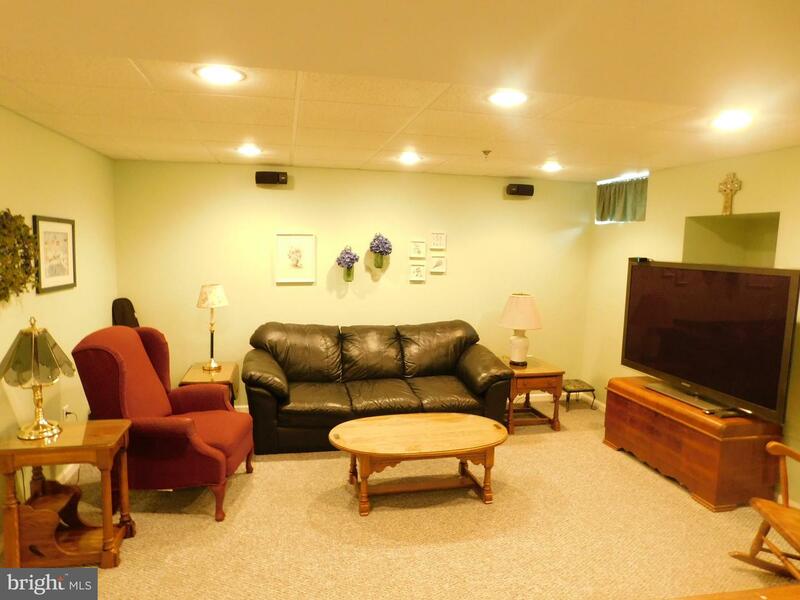 Newer Roof & HVAC System.